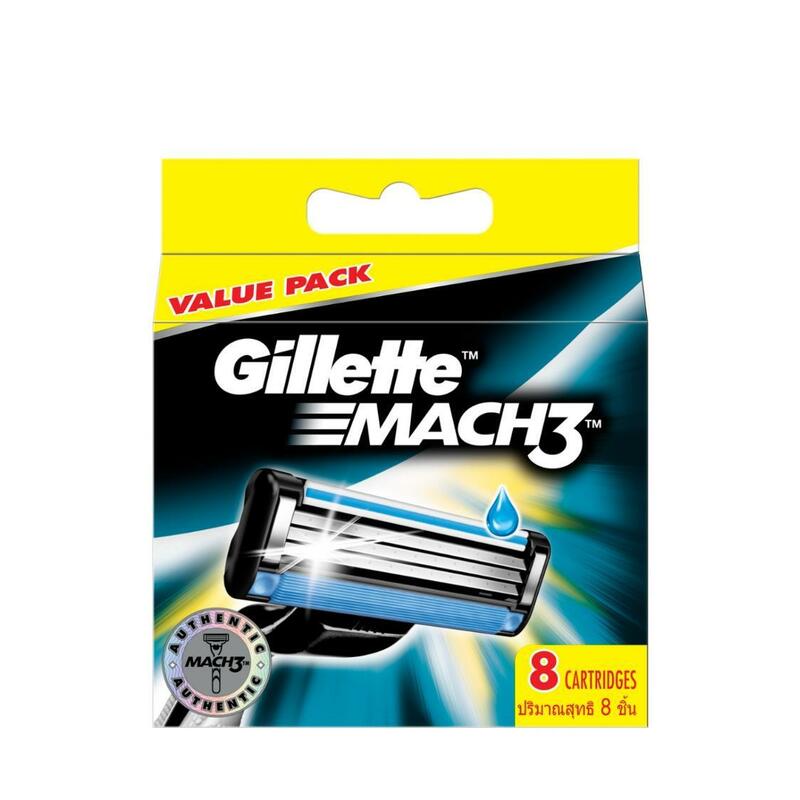 Gillette Mach3 men’s razor blade refills deliver a close shave, without all the redness, while feeling better after the 10th shave than a new disposable does on the first*. Each razor blade refill features 3 DuraComfort blades for long-lasting comfort. Gel strip glides to help protect your skin from redness, while an Advanced Skin Guard helps stretch your skin in order to prepare your hair to be cut. These Mach3 blade refills can be used with any Mach3 razor.